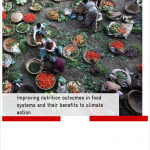 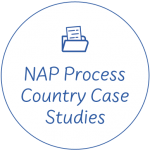 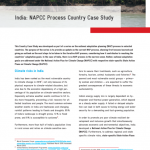 Four Country Case Studies were developed on the national adaptation planning (NAP) process in selected countries. 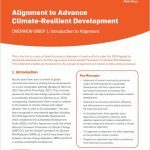 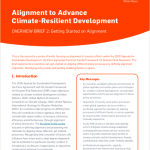 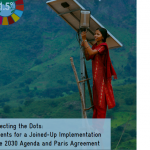 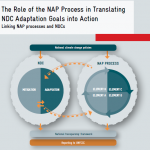 The purpose of this series is to provide an update on the current NAP process, showing first lessons learned and giving an outlook on the next steps to be taken in the iterative NAP process, considering how it contributes to reaching the countries´ adaptation goals. 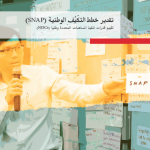 The case studies shall furthermore serve the purpose of peer learning to countries that are planning or just starting the NAP process. 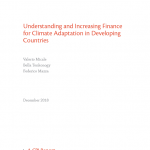 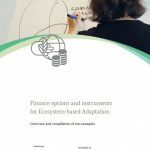 A new report developed by GIZ provides an overview of available public and private financing sources to implement and sustain EbA measures. 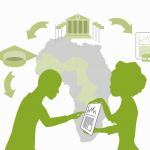 It highlights ten practical and illustrative examples to inspire project developers and practitioners interested in exploring different ways to access resources and engagement models for EbA financing. 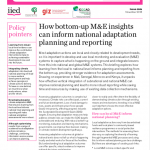 View the report here. 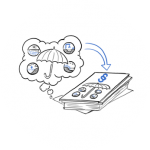 We are pleased to announce the launch of our brand new Twitter Account! 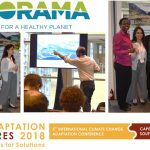 We share on-going debates, events and new developments regarding climate change adaptation on a daily basis. 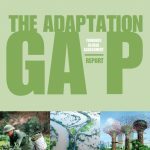 Let’s start a conversation and realize the adaptation community! 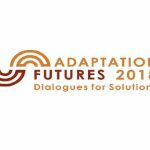 Follow @Adapt_Community now for more information on climate change adaptation action! 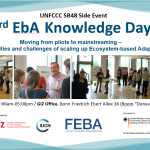 We need effective and field-proven tools and methods to support adaptive management and decision-making and consider EbA measures within an overall adaptation strategy. 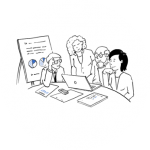 What if we could learn from each other’s success? 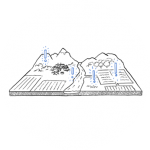 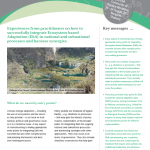 The EbA Solution Portal fosters sharing of field-proven knowledge and experience on Ecosystem-based Adaptation in different regions and ecosystems around the globe. 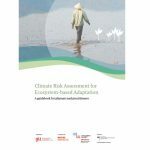 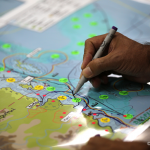 The Stocktaking for National Adaptation Planning (SNAP) tool was developed by GIZ to assess, enhance, and monitor a country’s capacity for adaptation planning. 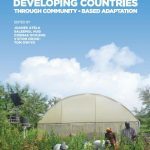 There are some new Method Briefs: Tunisia: Climate proofing a farm production system South Africa: Participatory M&E for sustainable land use Enjoy! 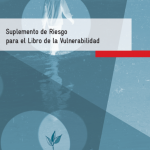 Thanks to all contributors! 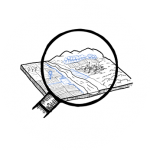 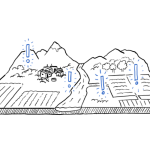 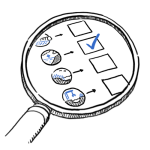 The community has contributed new Method Briefs to the collection of Methods Briefs in the Knowledge section of the AdaptationCommunity.net. 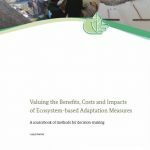 From Tunisia: Environmental Cost-Benefit Analysis Thanks to the contributors!